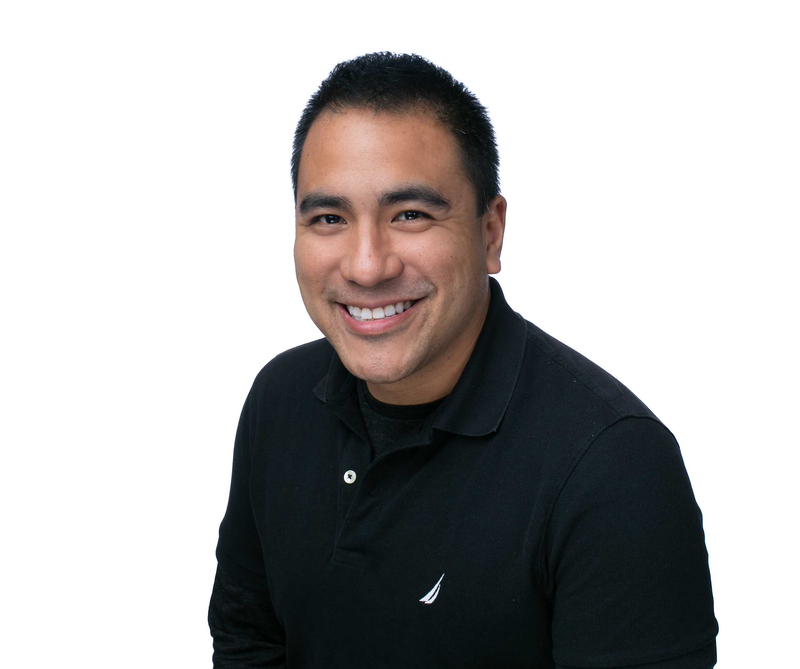 Carl Tirador is the owner of a Goosehead Agency located in Uptown along McKinney Ave and North Harwood. Carl moved to the United States in 2002 with a degree in education and psychology, and comes from a family of second generation farmers. DFW has been Carl's home for the past 16 years, and his experience includes over 10 years in the financial services industry. Carl is well versed in the financial markets, the various investment asset classes and retirement planning. Leaving corporate america to pursue entrepreneurial and philanthropic aspirations was a dream of Carl's, and now it is reality! Goosehead makes it convenient for Carl to fuse his community service and business purpose. The non-captive approach that Goosehead provides naturally aligns with his values: he shops insurance like investments in the open market versus the limited product offering of a traditional carrier. Carl does public speaking events ranging from small government to financial seminars as charitable events focusing on enhancing basic financial literacy. Call him for a quote today.